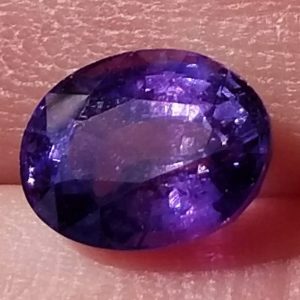 Another top quality sapphire, mined and cut in Ceylon. Violet blue in color with a beautiful metallic luster. 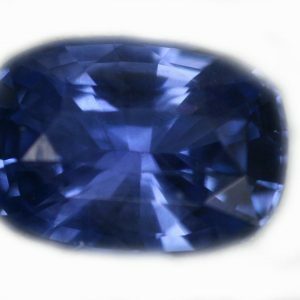 This sapphire is a very lively stone, as I love its flashes of brilliance. Eye clean in clarity as well.